Supporting our aviation customers with responsive services is a responsibility we take to heart. Tulmar understands that your success depends on our ability to get critical life saving equipment returned to you quickly. Our reliability, cost effectiveness and service commitment is proven through successful delivery of long-term competitive contracts with Bombardier, Transport Canada and leading Canadian airlines. Conveniently located within an hour of Ottawa, Montreal and Mirabel airports, we offer 24/7 AOG service upon request. Tulmar is an Approved Maintenance Organization for the maintenance of aircraft components. 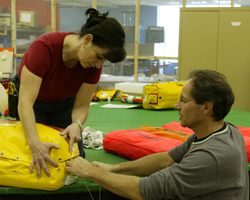 We inspect, repair and re-certify a wide range of aeronautical safety equipment. Tulmar is your Canadian destination of choice for EAM and Winslow aviation products. 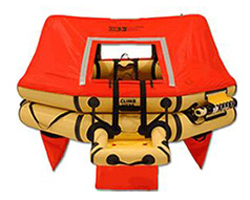 Our partnership with EAM and Winslow extends from sales and distribution of life rafts and survival equipment to maintenance inspection, re-certification and repair. 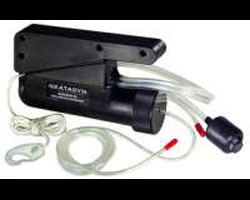 We carry a full inventory of replacement parts, ensuring quick turnaround on raft re-certification. 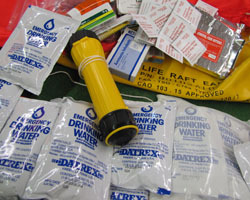 We also offer raft rental – visit our online store at www.tulmarstore.com to learn more or to request a quote. 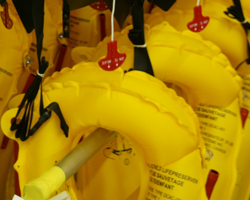 Our Aviation Repair & Overhaul offers you both re certification services and distribution of EAM life vests. We carry a wide variety of EAM vests in stock for Passenger, Crew, Infant and Constant Wear vests. Our in-house overhaul capability allows us to always deliver vests per the OEM Manual, including 2, 5 or 10 years inspection intervals. RFID services are also available. 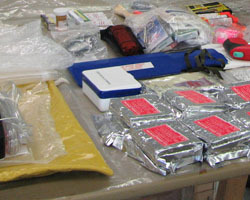 Tulmar is a Canadian authorized repair station for Amsafe Aviation restraints. 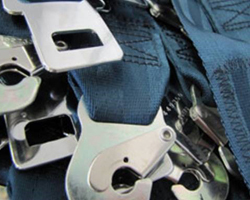 We carry out inspection, repair and re-webbing of Amsafe crew and passengers restraints. All work is performed in accordance with Amsafe Aviation’s instructions. Tulmar offers a full service maintenance and repair of various airline cabin crew training equipment, including evacuation slides, PBEs, training rafts and more. As a Katadyn authorized distributor and repair station we provide maintenance, inspection and overhaul services on PUR Survivor osmosis pumps (water maker). Our rotable pool allows us to quickly replace a unit in need of extensive repairs and our large stock of replacement parts ensures a quick turn-around time. Tulmar has the capability of testing, replacing batteries and re-coding the SRB-406 ELTs in house. Our rotable pool allows us to respond to any AOG situation. 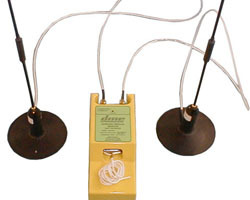 We also offer the same services on other ELT models through strategic partnerships. click below and one of our R&O experts will contact you shortly.